Step-by-step format throughout the text allows students to work directly from the text to the screen and provides an excellent reference during and after the course. Covers the latest in dynamic blocks, user interface improvements, and productivity enhancements. Exercise, sample problems and projects appear in each chapter, providing examples of software capabilities and giving students an opportunity to apply their own knowledge to realistic design situations. Includes examples of how to create an animated assembly, apply dimension to a drawing, calculate shear and bending values, and more! ANSI standards are discussed when appropriate, introducing students to the appropriate techniques and national standards. 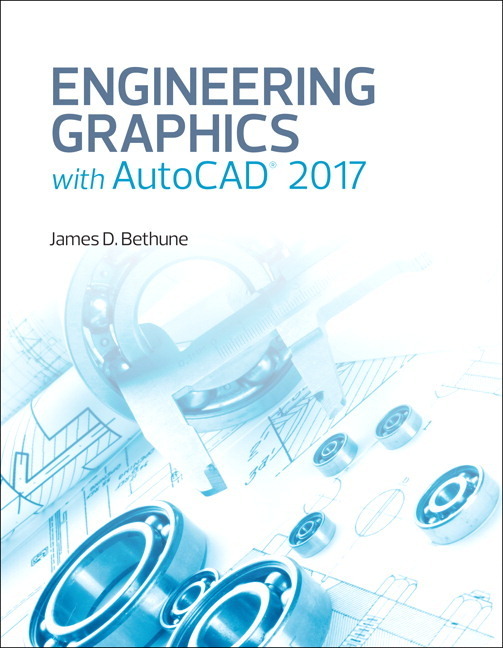 Illustrations and sample problems provided in every chapter, supporting the step-by-step approach by illustrating how to use AutoCAD 2017 and its features to solve various design problems. 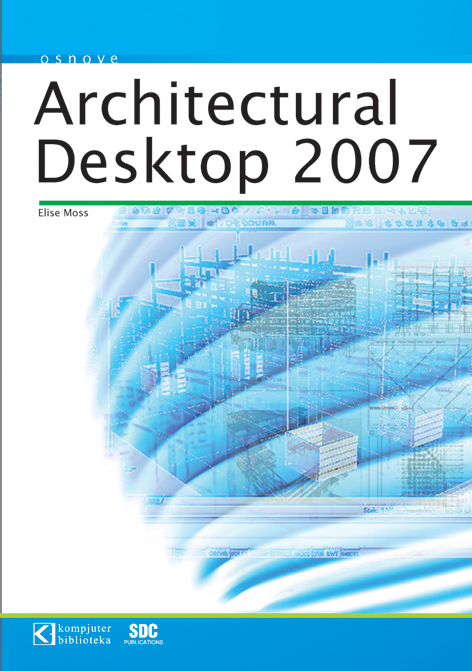 Ova knjiga upoznaje mlade studente sa Autodesk-ovim programom Architectural Desktop. 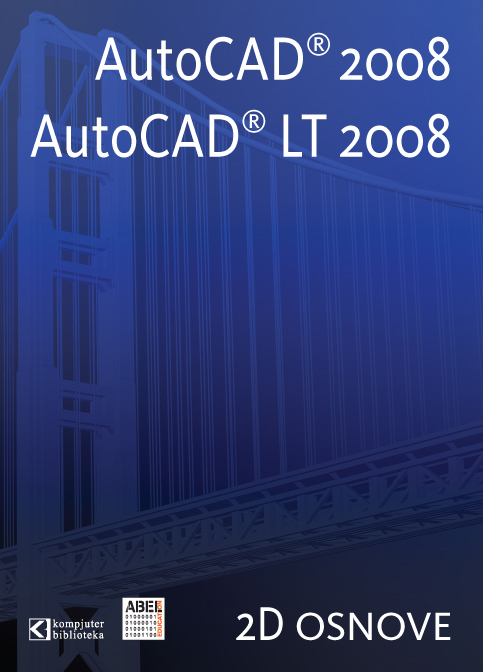 Tekst pokriva Layer Manager, Design Center, Structural Members, Doors, Windows i Walls i sve ostalo što je bitno. .
AutoCAD je najbolji program za izradu 2D crteža. Od verzije 2007, poseduje moćne modelarske alate i MentalRay, modul za renderovanje koji mu omogućava dobijanje vrhunskih foto-realističnih prikaza. 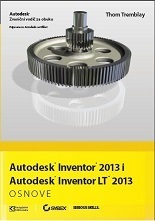 Autodesk Inventor 2013, vodeći program u proizvodnom dizajnu.